Date: Feb 18 2019, 10:30 a.m.
Toddler Storytime is a fun, FREE event for toddlers and their parents, full of stories, songs, puppets and crafts! 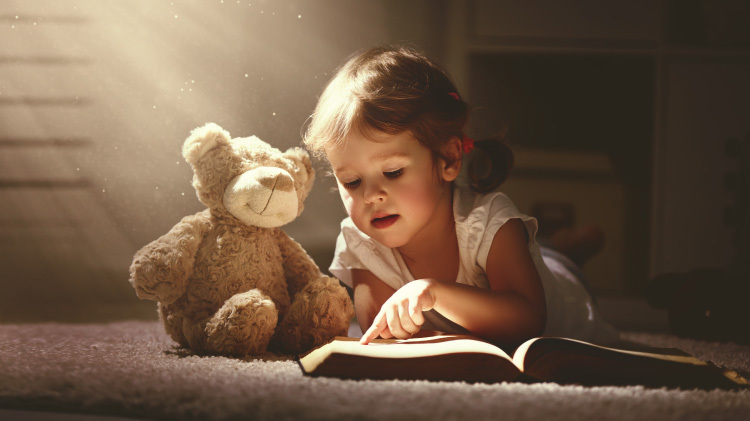 Toddler Storytime promotes literacy and bonding while getting children excited about books. This is a great opportunity to introduce the basic building blocks of early literacy while establishing positive habits and routines in reading for toddlers and their parents. The library is the ideal environment for the kids to be able to have fun and learn each week.